 Vowed membership as a Servant of Mary (Servite Sister) is a permanent commitment to live in community and take the vows of poverty, celibacy and obedience. While prayer is an integral part of our lives, Servants of Mary is an apostolic community engaged in active ministries of service. Our charism (spirit) of compassion calls us to be women of prayer, community and service in the Spirit of Mary. How does someone become a vowed member? The process to vowed membership is initiated by an interview with the Director of Membership. An application (including references) follows. Once formally accepted into the process to vowed membership a five year (minimum) formation process begins. This process includes: pre-candidacy, candidacy, novitiate, initial vows, and permanent commitment. On each step of the journey, one is guided through a process of reflection and discussion to arrive at greater knowledge of self, the Servite Community, and religious life. In this way, the individual and the Servite Community mutually discern if one is truly called to this lifestyle. For more information, contact the Membership Office at 402-571-2348.